Description NICELY LOADED WITH NAVIGATION, HEATED LEATHER SEATS , BLIND SPOT WARNING AND MUCH MORE!!! CARFAX One-Owner. Clean CARFAX. 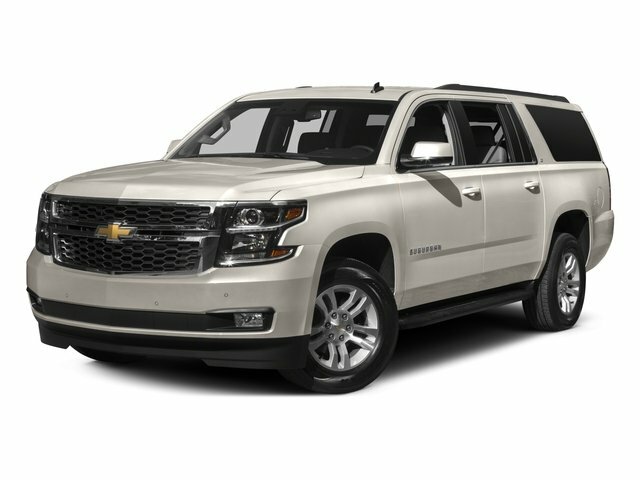 Summit White 2018 Chevrolet Suburban LT 4WD 6-Speed Automatic Electronic with Overdrive V8 Suburban LT, 4D Sport Utility, 4WD, Jet Black w/Leather-Appointed Seat Trim, 4-Wheel Antilock Disc Brakes, ABS brakes, Compass, Electronic Stability Control, Front dual zone A/C, Heated door mirrors, Heated Front Reclining Bucket Seats, Heated front seats, Illuminated entry, Low tire pressure warning, Power Liftgate, Power-Adjustable Accelerator & Brake Pedals, Remote keyless entry, Traction control.